Where Bloggers Create is coming up this weekend....I have been cleaning and re-arranging my little art space for the past few days. 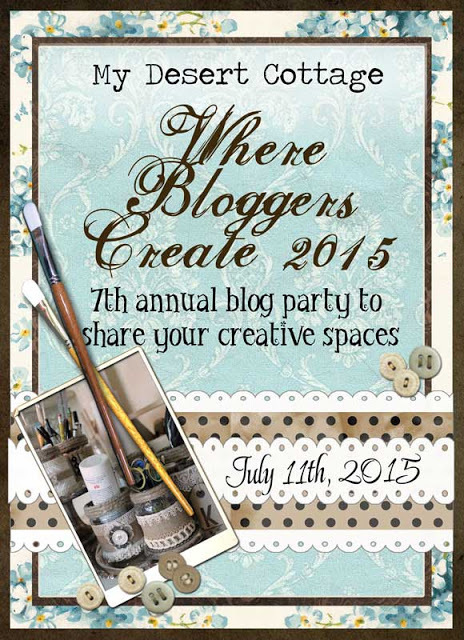 Its a fun weekend just checking out all the different blogger's creative space. They come in all shapes and sizes. It is so interesting reading throught these stories and seeing the photos. So come back on Saturday and check out for little space.